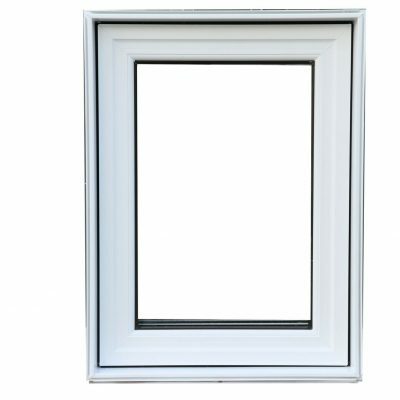 Casement windows are hinged on the side and provide a contemporary look with unobstructed views. 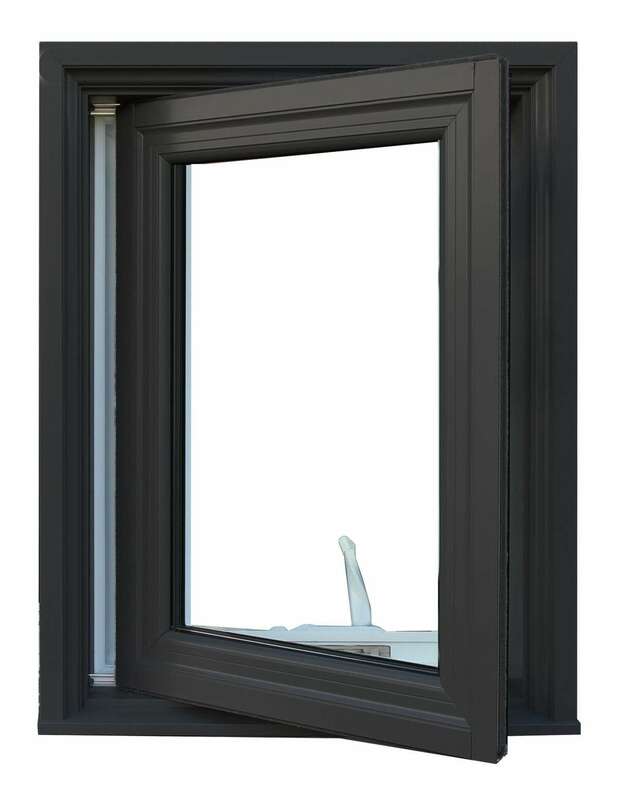 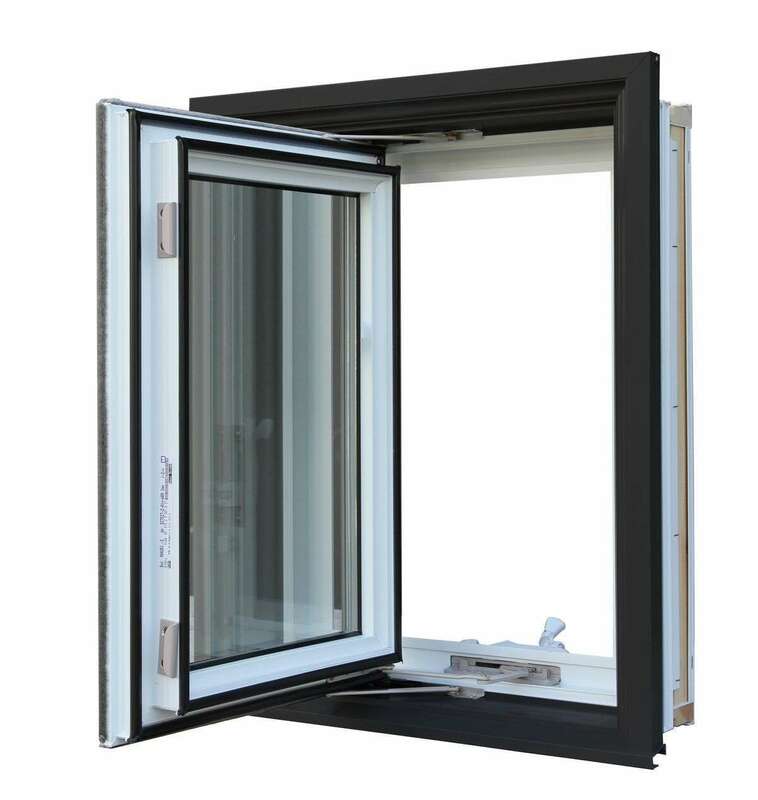 Casements are extremely energy efficient and are the most effective in preventing air infiltration as they close inward and form a tight seal with compression weather stripping and with multi-point locks. 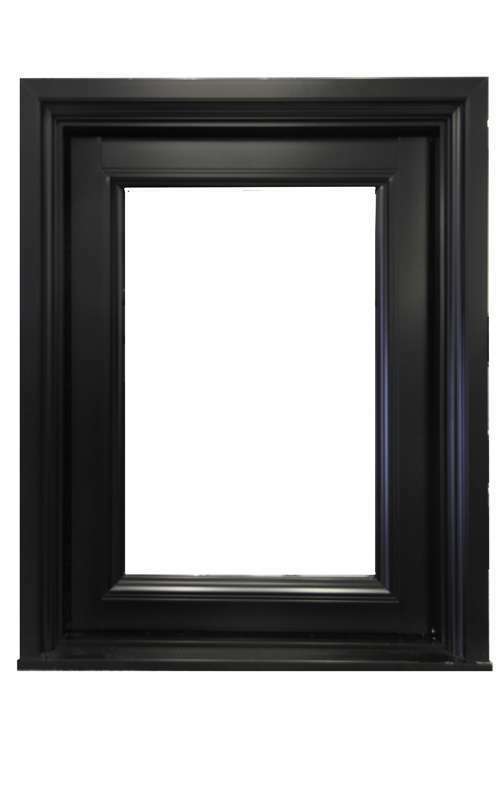 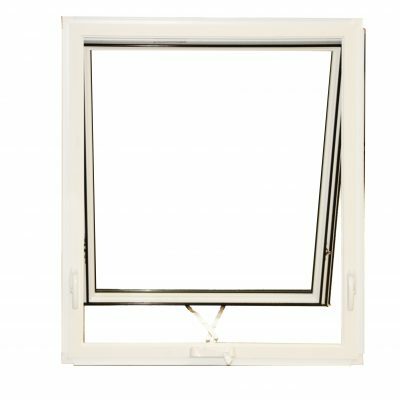 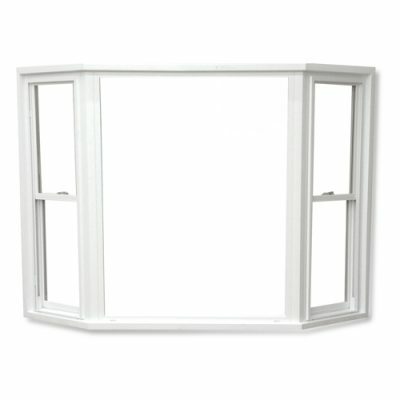 Sash & frame feature multi-air chambered cavities.